Ukraine’s main air gate that sends and receives cargoes is the airport Boryspil in Kyiv. This airport’s cargo terminal is being reconstructed in accordance with the program to prepare for the 2012 UEFA European Championship. Now the modernized terminal maximizes the development of national avia logistics. 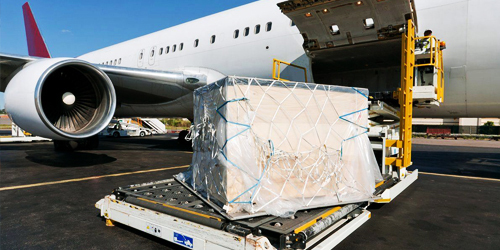 Kyiv office of Global Ocean Link provides turnkey services in the area of air transportation, warehouse and brokerage services in the cargo terminal of Boryspil airport.